For anyone who’s ever questioned how The Big Lebowski, Goodfellas, and Star Wars Episode 1: The Phantom Menace are connected, the answer remains the same: They’re not. That would be crazy. 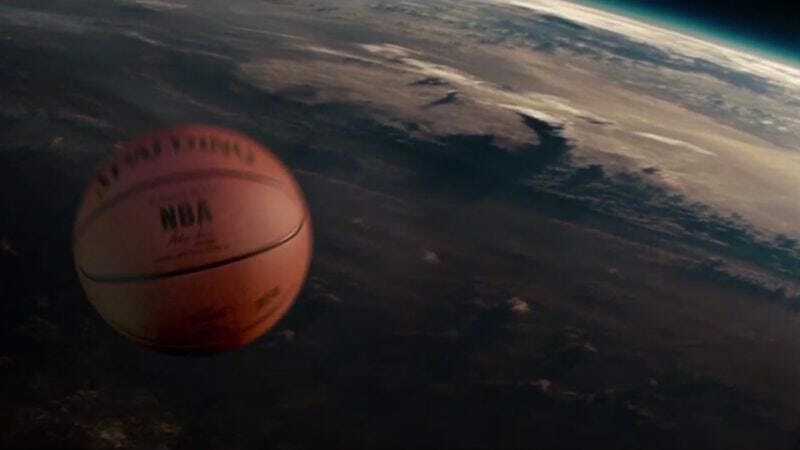 But in this short film, “87 Bounces,” French studio Hotu imagines those films–and many more–are, all by the errant flight of a seriously misfired basketball. Nothing profound or groundbreaking here, just some fine lunchtime viewing. 87 BOUNCES from collectif HOTU on Vimeo.